Throughout the year a limited selection of work of our work can be viewed and purchased from our studio, various galleries and shows around the UK. All of our work is made by hand and unique using a mixture of ancient and modern techniques. 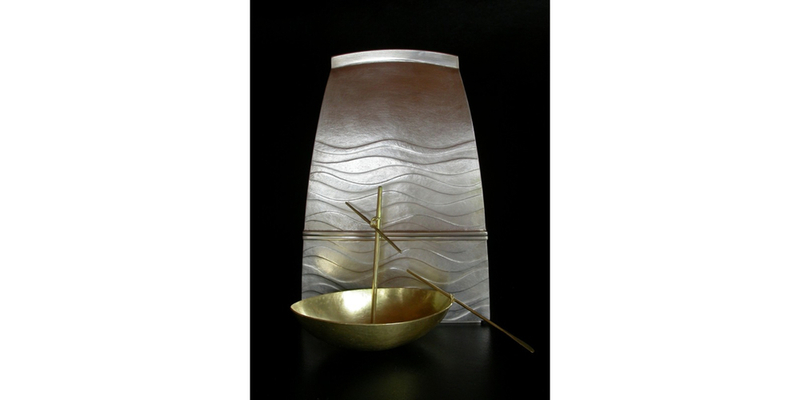 For the past 20 years we have run Workshop Weekend courses in silversmithing and jewellery from our studio workshop. These hands on courses are tailored to you and suitable for both beginners making their first piece and professionals wishing to learn specific skills and advanced techniques.